Let’s trade keys. 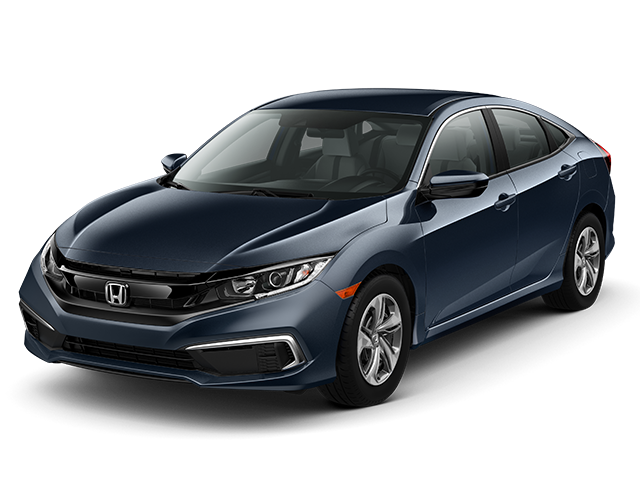 You may be able to upgrade to a brand-new Honda with nothing out of pocket. Plus, you’ll pay the same or less than what you pay now. At the end of your warranty? 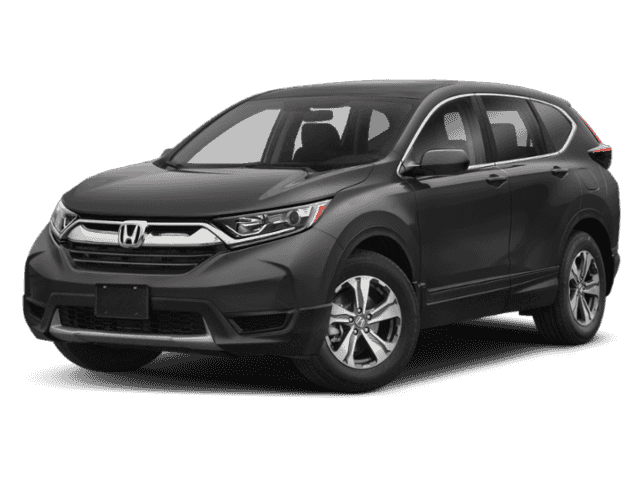 We can help you purchase an extended warranty or release, or buy a new Honda. Over your miles on your current lease? Buy out your lease or buy a new one! 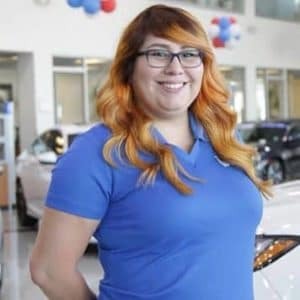 Or simply ready to get into a new Honda? 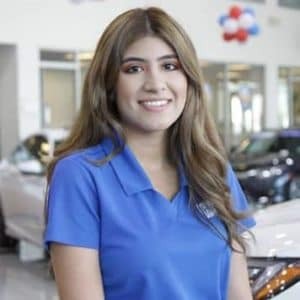 At Norm Reeves Honda Superstore West Covina, we can assist you in making the decision that’s right for you. 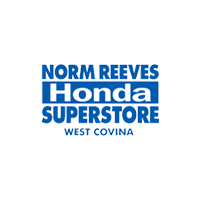 Patrick Lucas, the Norm Reeves Honda Superstore West Covina VIP Manager, is here to guide you along the way. Please feel free to contract Patrick by filling out the form on the right-hand side, or email him at plucas@normreeveswc.com. 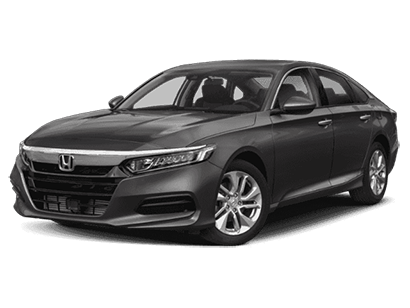 Honda finance rates, lease rates and incentives are the best ever. Used car values are at an all-time high. Get back into a factory warranty. Closed-end lease for 36 months. Amount due at lease signing includes 1st payment, $0 security deposit, tax, license, and fees. Drive-off example based on 9.5% tax rate and actual amount may vary. 12,000 miles per year with $0.15 per mile thereafter. Offer expires 4/30/19.